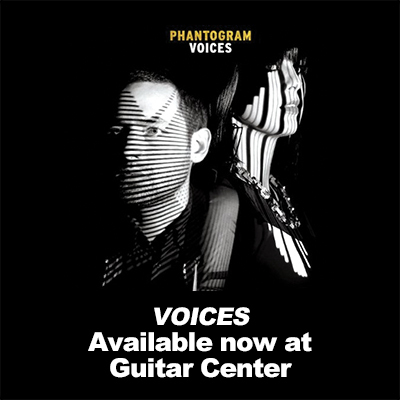 FORMED IN 2007, THE DUO, CONSISTING OF JOSH CARTER AND SARAH BARTHEL, KNOWN AS PHANTOGRAM HAVE TAKEN A COMPELLING MIX OF ORGANIC AND SYNTH INSTRUMENTS TO CREATE TWO FULL-LENGTH ALBUMS AND FOUR EPs. IN ADDITION TO MANY SONGS FEATURED IN TV AND FILM SOUNDTRACKS, THE SINGLE, “FALL IN LOVE” (OFF THE CURRENT RELEASE, VOICES), HAS THE GROUP RECEIVING SUBSTANTIAL RADIO AIRPLAY. 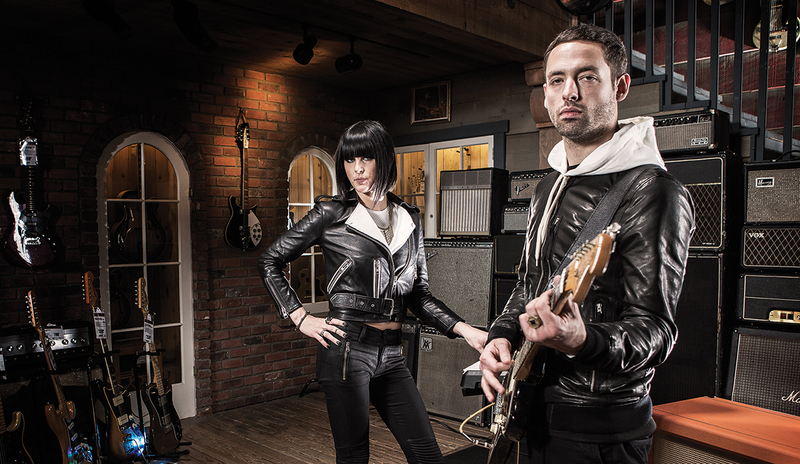 While she had been involved with music her whole life, it wasn’t until the collaboration with Carter that Barthel thought about seriously pursuing it. “I’ve been singing my whole life. Playing the piano, just making up stuff on my [great-grandmother’s] piano that she gave us when she passed away … never thought that I could actually do it as a career or anything. It was just kind of a side passion and visual arts was my bigger passion at the time when I was younger.” She says, “I think I realized when Josh and I met back up together … he taught me how to produce and he taught me how to write down my ideas and he taught me how to play guitar. He taught me all of these different elements … I never knew that I could compose something, a piece of art. So I think … the first time I realized [I could make music professionally] … was after playing with Josh.